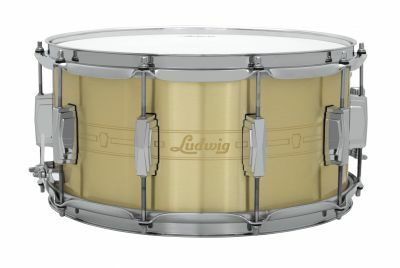 The Heirloom Series snare drums honor the 100+ year prestige of Ludwig craftsmanship. It provides the high volume performance drummers demand. Pure attack, bite, and focus for optimal presence. 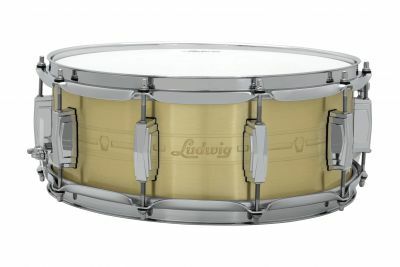 Featuring a custom laser-etched Heirloom band, this snare drum celebrates generations of Artisan made drums with Silver Keystone Badge, and Flat imperial lugs.